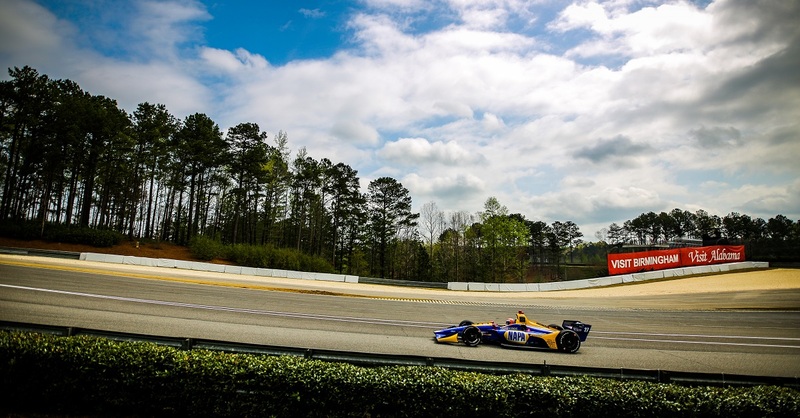 The Verizon IndyCar Series traveled to the “Infield of Dreams” Sunday where Andretti Autosport holds a rich history of dominating the 0.894-mile oval track. Winning six of the last seven races at Iowa Speedway and leading over 1,000 laps, the team hunted redemption after failing to take a podium result last year for the first time in the history of the race. 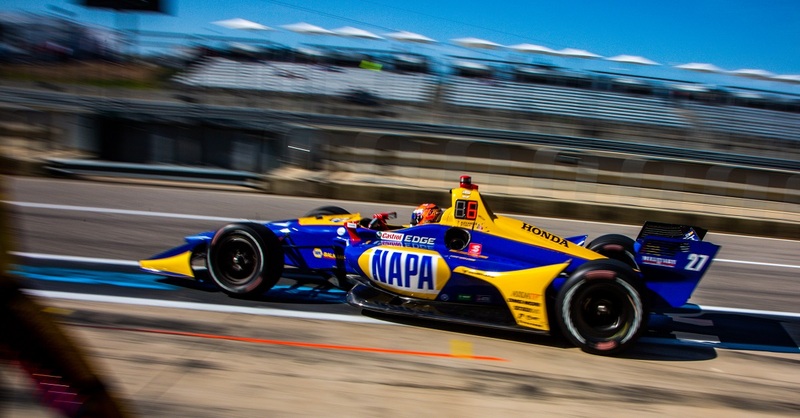 The drivers battled hot temperatures throughout the 300 laps and Alexander Rossi found that those temperatures affected the No. 98 much differently than planned. 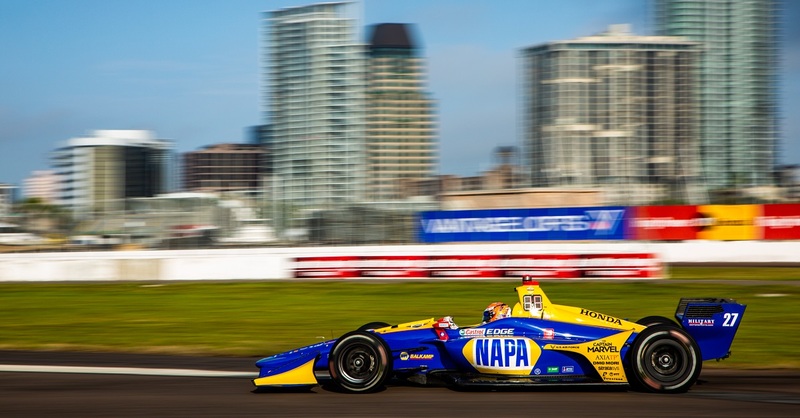 During Saturday’s sessions Rossi felt he had a good race car, finishing eighth overall in practice. 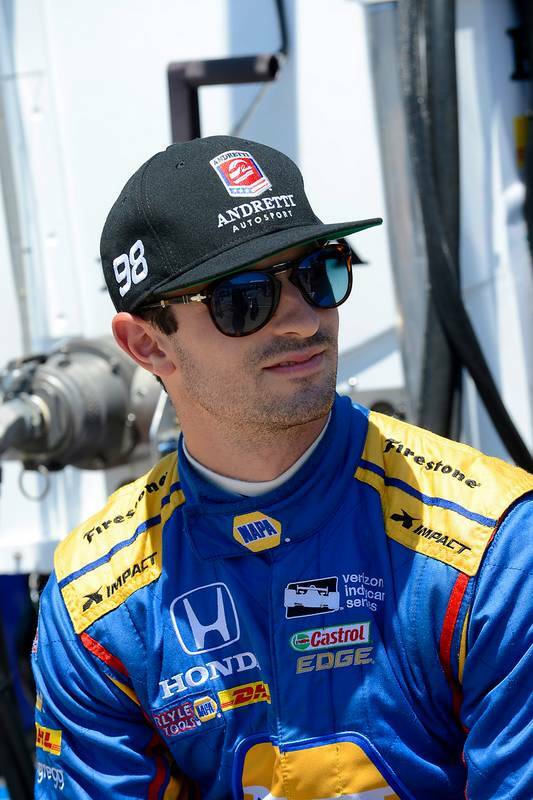 In qualifying, the 2016 Indy 500 winner struggled with grip, ultimately settling for a 12th-place grid position with a two-lap average of 181.136 mph. Rossi ran as high as 10th and fought grip issued through most the race. The ShopAndrett.com crew made wing adjustments during every pit stop, but it wasn’t until the last stint on tires Rossi felt comfortable with the car. During the final 47 laps, the No. 98 car advanced six positions and claimed 11th- place when he crossed the finish line. 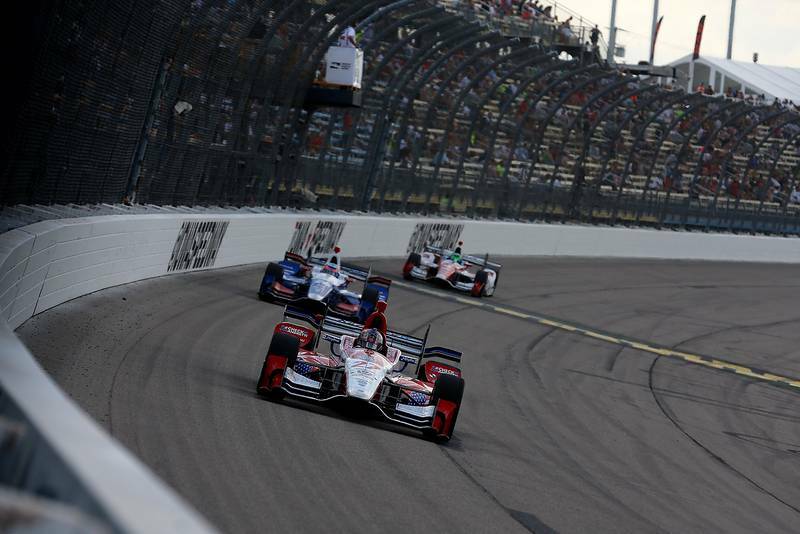 In the end, it was Helio Castroneves of Team Penske who captured the checkered flag, his first win in 54 races. 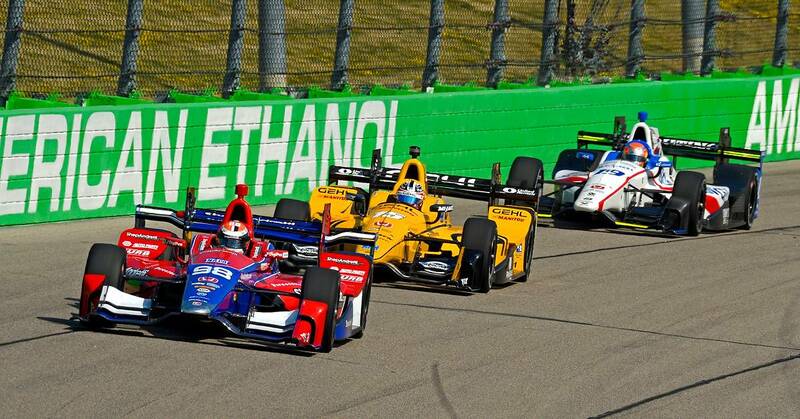 Rossi’s teammate Ryan Hunter-Reay secured the final step on the podium, the team’s 14th podium at the Iowa Corn 300. 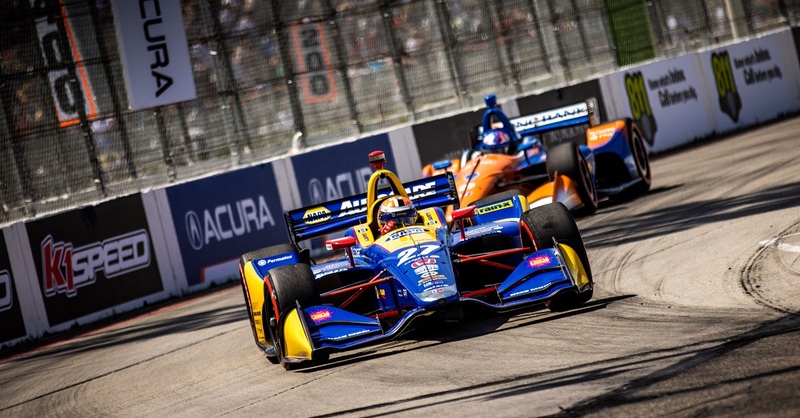 The Verizon IndyCar Series next travels to the streets of Toronto for the Honda Indy Toronto on Sunday, July 16.